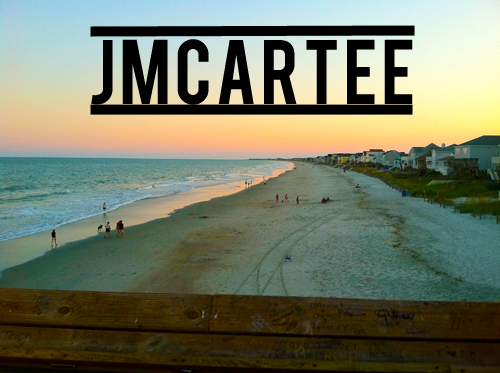 Jmcartee, thats me. 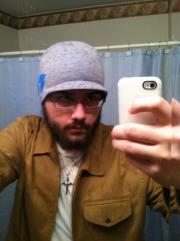 My first name is Jarrod, im 18 and from the southeast US. I love reading, writing, playing guitar, working on vehicles, running, and making and listening to music. More importantly, I love Jesus. My favorite book genres are: Post Apocalyptic, Apocalyptic, Horror, Religious, and Music. I started this blog so people who love books as much as me, can come and get their book fix. I started this with the help of noirciplume and momfog. I have a personal blog here. Go check it out sometime. I hope you enjoy the site, and I hope you have a blessed day! Heres some more pictures just for fun. Enjoy.